○Each image quality can independently adjust. ○The image can auto switch each other. ○2 PIP functions and 1PIP function, each PIP position can be adjustable and display channel number can be edited. ○Dual Split function，each picture position can adjustable and display channel number can be edited. ○ZOOM function，A zoomed area can be moved while zoom function is invoked. ○High Quality image freeze function，more than one image can freeze in different channel. 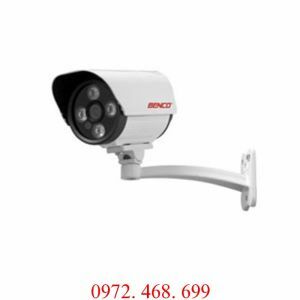 ○Motion detection alarm, image loss alarm. ○Each channel number can be edited. ○Screen position and the length time of alarm can be adjustable.